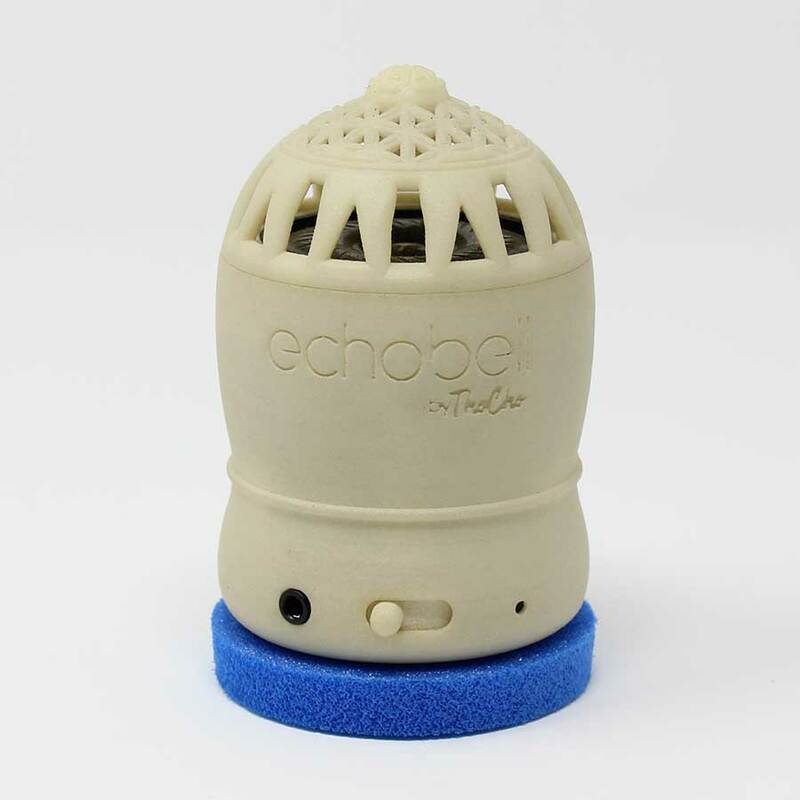 With echobell basic, the user is self-responsible with his own body. 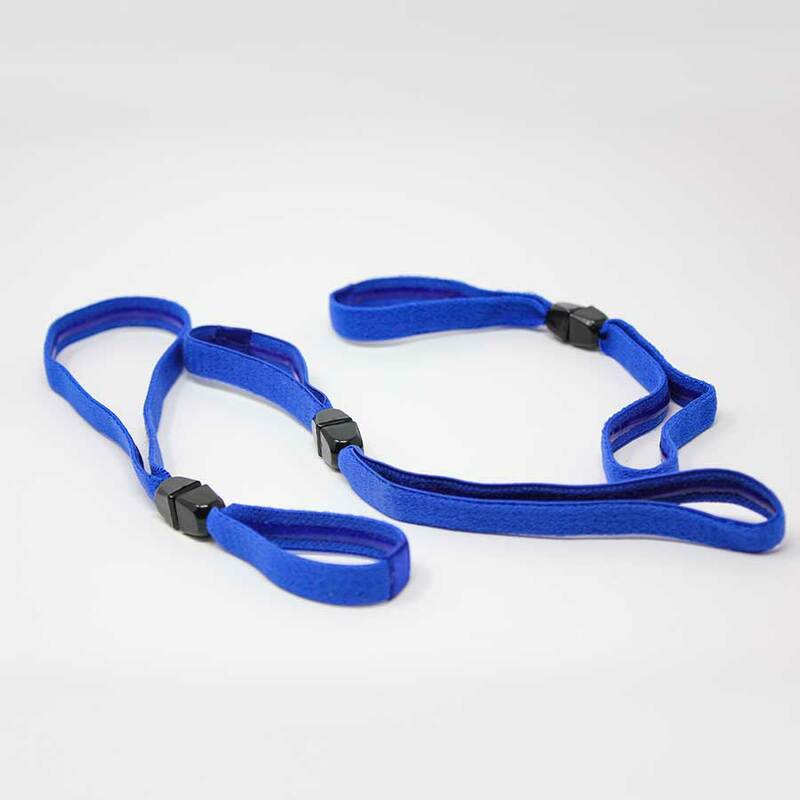 The application puts many people in lasting astonishment. 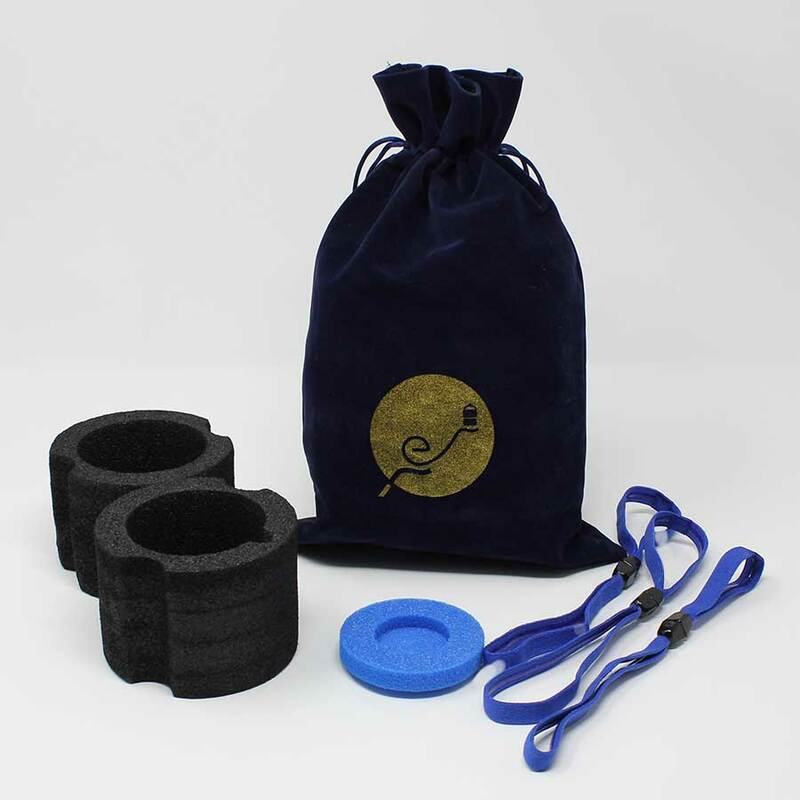 In minutes, conditions of pain, muscular tension, and emotional stress often change. 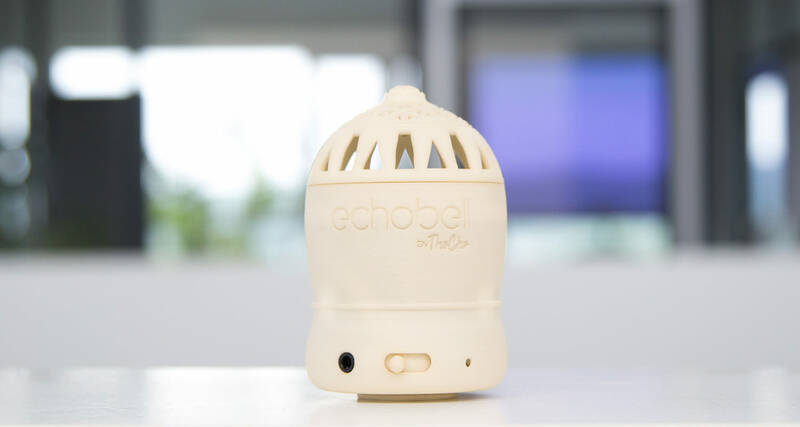 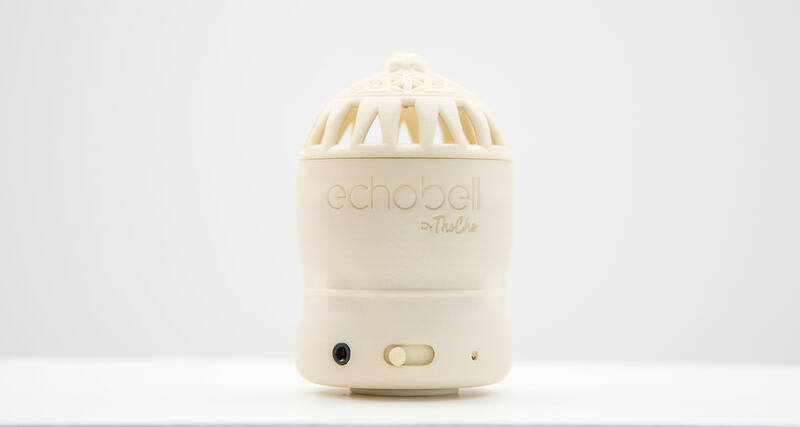 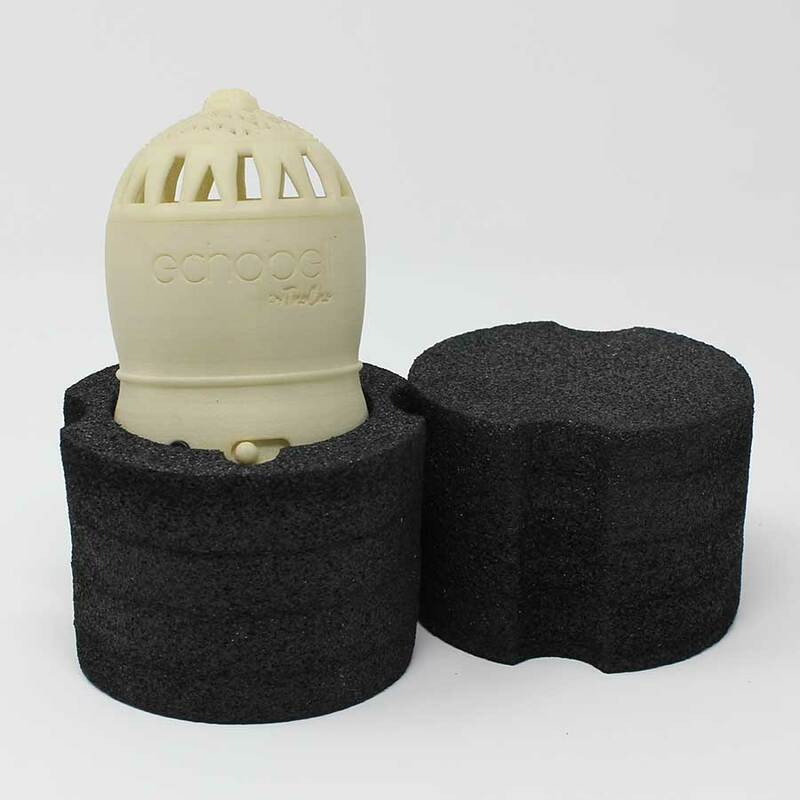 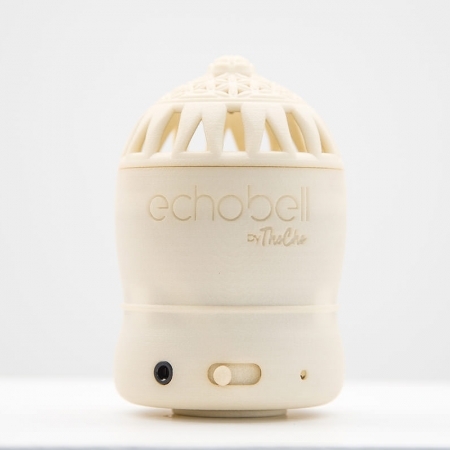 echobell basic is a sound and vibration device for transmitting movement-enhancing sounds and vibrations. 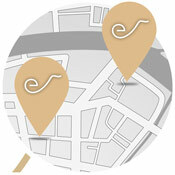 The use – in the form of self-application – enables mobile use in everyday life of every person.